Google on Tuesday released a major update to its Gmail iOS app, with a new look and several new features headlined by multiple-account support. Amazon also rolled out a new version of its Kindle app, which sports deeper integration of its touted X-Ray feature. In a post on Googles Official Gmail Blog, Product Manager Matthew Izatt said his team began rebuilding the Gmail for iOS application six months ago. The goal was to create what he called a "faster, sleeker, and easier experience on iOS." 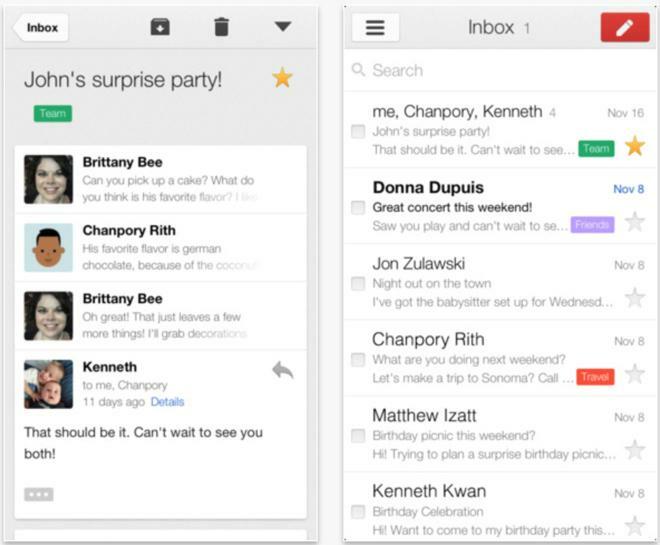 The result is Gmail 2.0, which hit the App Store on Tuesday. The new version comes with a design overhaul that bears more than a passing resemblance to Sparrow, the Apple-oriented email client acquired by Google in July. 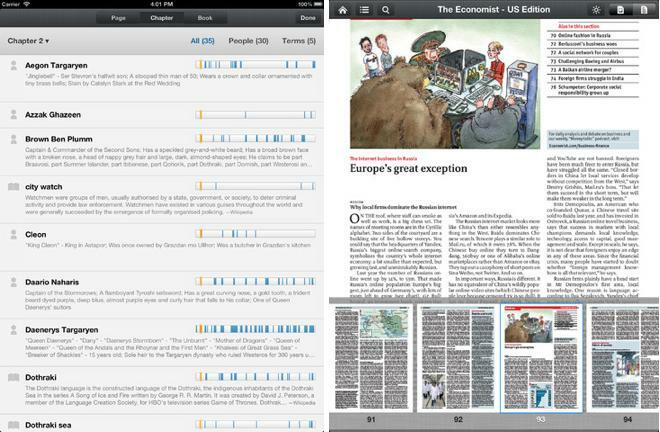 Amazon also unveiled a significant update Tuesday for its popular Kindle for iOS. Amazon's competitor to Apple's iBooks has added deeper integration of its X-Ray for Books technology, which was previously exclusive to textbooks. Now, with version 3.5, it has been extended to all books. X-Ray allows readers to explore "the bones of a book"  that is, tapping on pages will produce more information about "notable characters, places and phrases." The Kindle 3.5 update also includes improvements to Manga images.